Yahoo CEO Marissa Mayer and Yahoo's board have reportedly made a bid for blogging site Tumblr. The Yahoo board has reportedly approved a deal to pay $1.1 billion in cash for the blogging site Tumblr. Rumors had been swirling late last week that Yahoo (YHOO) CEO Marissa Mayer was in talks with Tumblr CEO David Karp. On Sunday, the Wall Street Journal reported that the board had approved the deal. Yahoo is expected to hold an event in New York City on Monday to announce the news. A Yahoo spokeswoman wouldn't confirm the news. 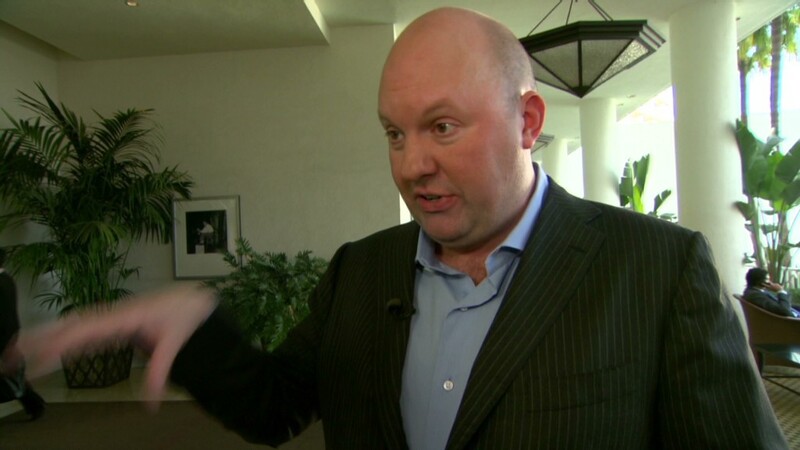 The deal marks a major move for Mayer, who took the helm at Yahoo last summer. It would allow the search engine to tap into a young, active online user base at the social network. 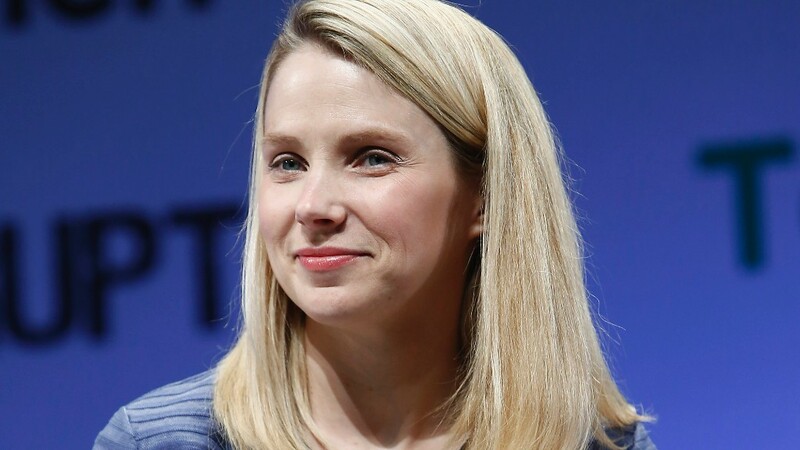 While it would be the largest deal Mayer has made at Yahoo till date, it isn't the first change she's made to generate new traffic for the site. She recently unveiled a new homepage, a redesigned Yahoo Mail and a refreshed Flickr service. All were designed to engage Internet users and get them excited about using Yahoo again. But none of those updates have yet translated into financial success. Last month, Yahoo reported lousy first-quarter sales and a downbeat outlook.